Are you ready to upgrade your home? Complete home improvement might be exhausting. But to make a few slight essential changes that do not need much effort – is a great idea. FurniturePick made a list of cool ideas for the home upgrade. Each idea can be completed in just couple of hours and will make an enormous difference in functionality and appearance. Discover more on the list and make use of one or all of the ideas on it. Black is a synonym for elegance and style. 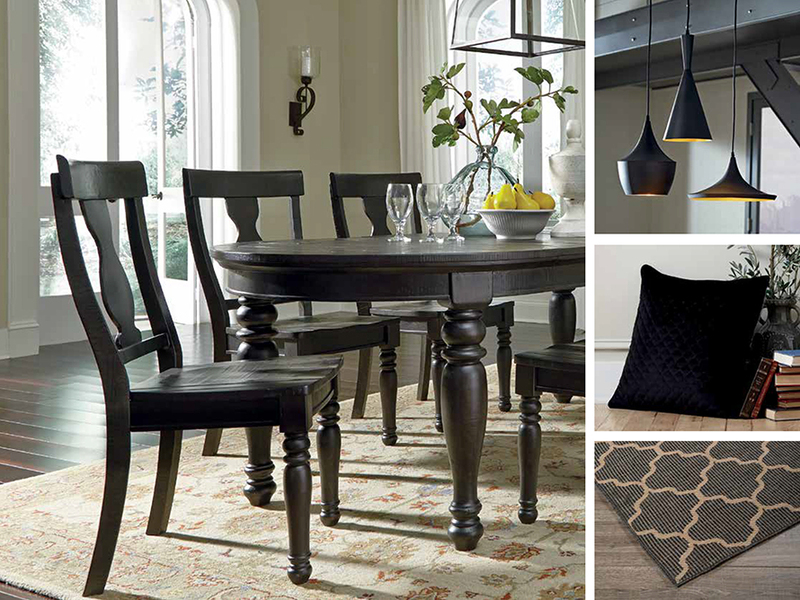 From major pieces of furniture to accents, lightning and accessories, black lays down the law of the sapience and the unique good taste in home décor. Black furniture and accessories are frequently used not only in a minimal, modern and contemporary decor, but also in a traditional interior style. 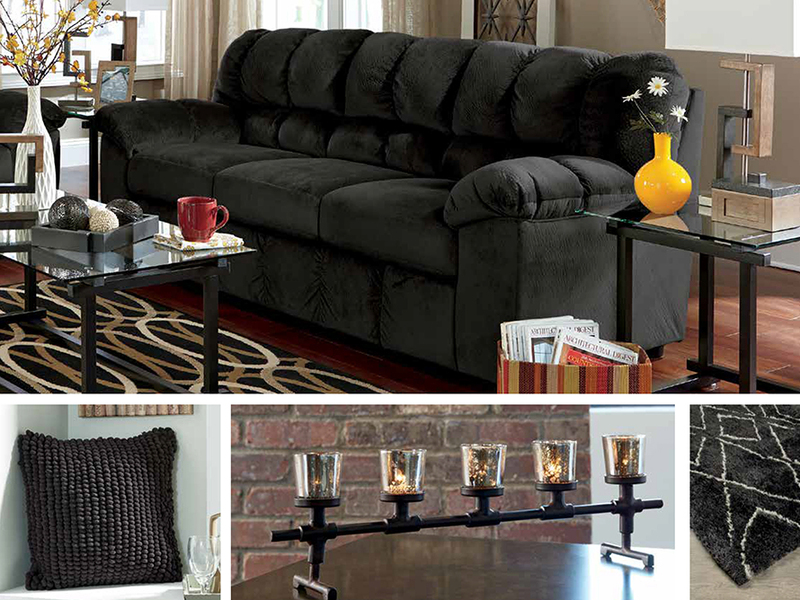 Dare to select the furniture of the strong dark color and investigate the play of the colors in tandem with black. Still being considered to be a neutral color, it plays the best with the contrast – Furniture Pick recommends to complete the black furniture with the bright and vivid colors, sparkling accessories. And, the classic combo of black and white is a time-honored yet gorgeous. Depending on the room character, atmosphere and function, you will find out the best palette to match your stunning black furniture. 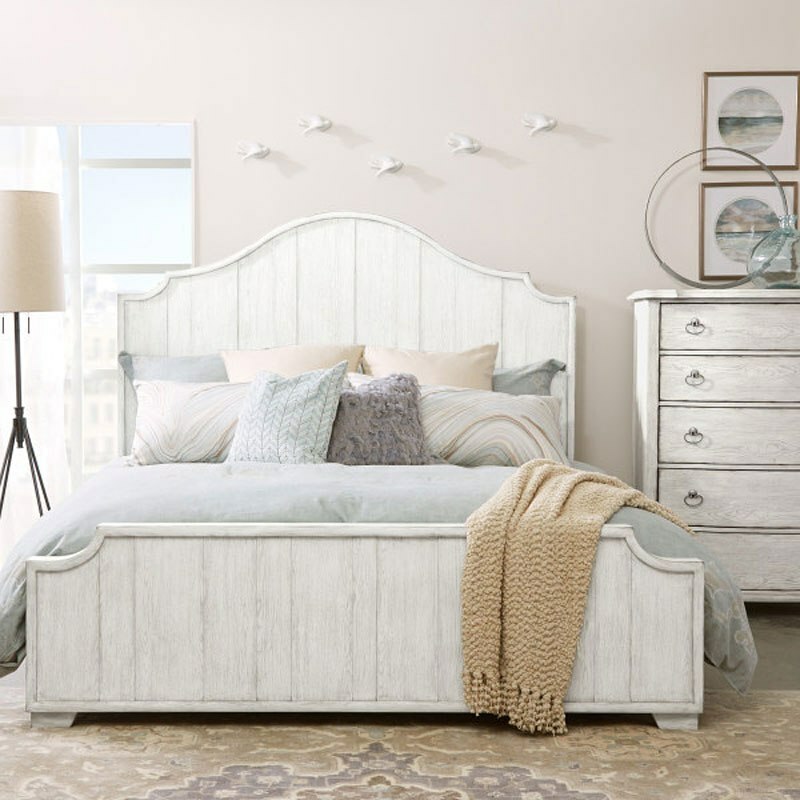 With the bedroom, whether you still want to make it tender and relaxing, you can opt for pink, peach, turquoise, pastel colors and light shades of green. If you fancy glamorous style and baroque – you may find the metallic, golden and pearl, platinum colors be a perfect match for a deep black. 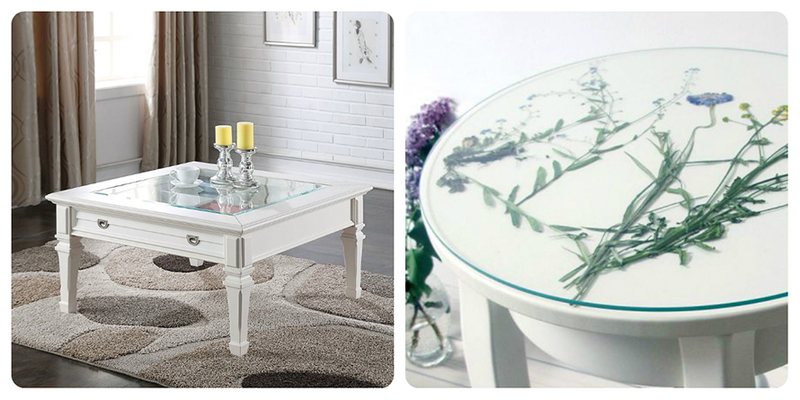 It’s worth adding few bright accents to the ambience of living and dining room. Throw pillows, area rugs, accessories, artwork, accent spots should stand out and be trapped in a spotlight of attention. Make the bright colors play! And work on the lighting within the style you’ve chosen. 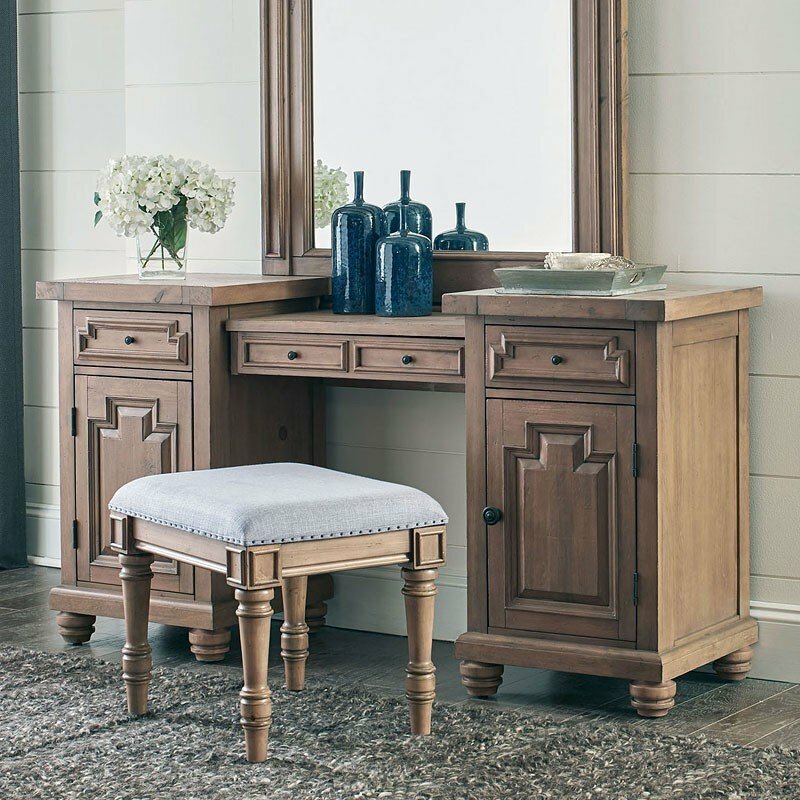 It will add even more elegance to your flawless black furniture by Ashley Furniture. Keep the recommendations and rules in mind, and don’t forget that slightly breaking them just leads to the new exceptions. 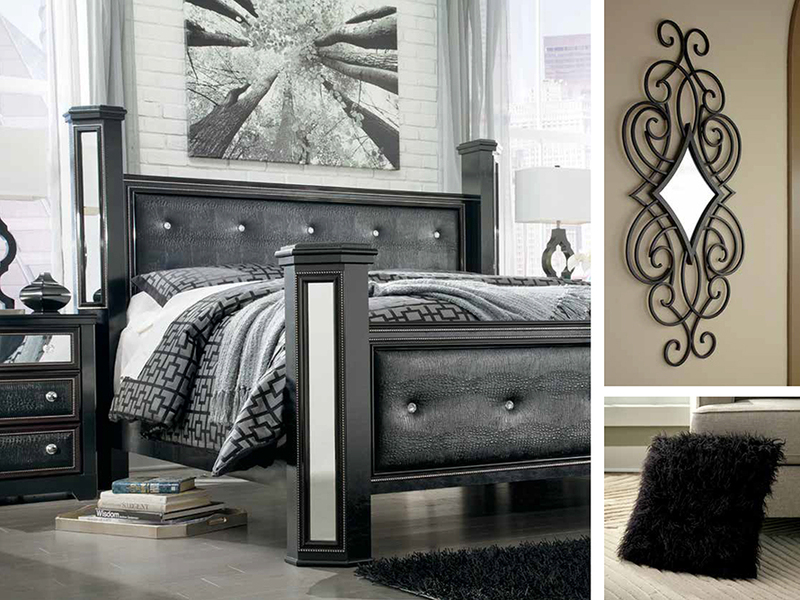 Play around with your home décor and feel irrevocably beautiful in black!